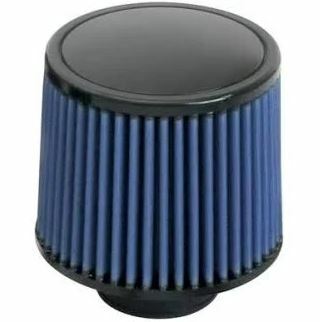 Give your 3.8L Jeep Wrangler a performance boost by replacing your old cold air replacement filter with a new Mopar filter. This Mopar performance replacement cold air intake filter, item #77070018, provides high flow and low restriction with better throttle response and improved filtration. This results in more horsepower and a better off-roading experience. Note that this dry media filter can be used to service kit #77060081.